Optimal Protection for Transmissions and Differentials in Classic and Vintage Cars! 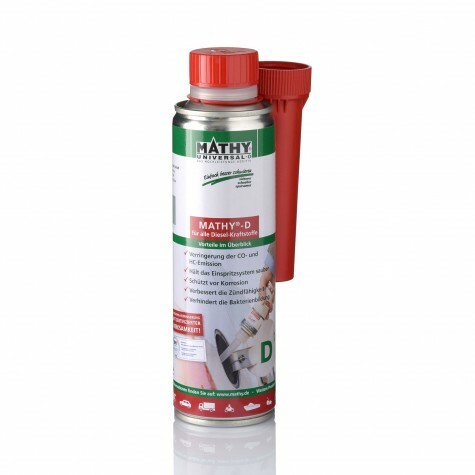 MATHÉ Classic Gear Oil Additive is particularly suitable for historic vehicles of various series. Especially this group of vehicles needs a powerful gear oil to protect the sensitive technology of the past from damage. It is ideal for long downtimes! Especially after longer downtimes, gearshifting of a classic transmission can be severely impaired. Unusual running noise and stiff gear changes cloud the anticipated joy of the next ride. MATHÉ Classic Gear Oil Additive can reliably prevent this. With the use of our gear oil additive rough gear shifting is a thing of the past. What are my benefits of using MATHÉ Classic Gear Oil Additive? 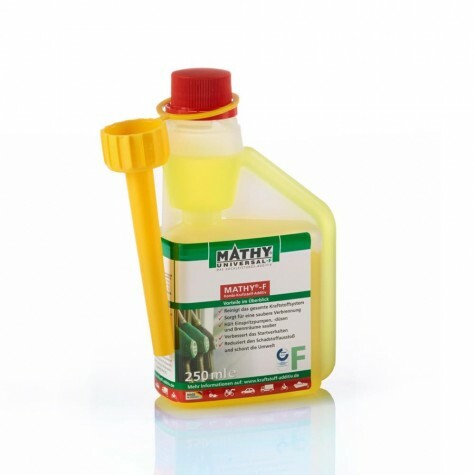 MATHÉ Classic Gear Oil Additive improves the lubricity of gear and rear axle oils. Internal friction is reduced and wear is minimized. Existing gear shifting problems are solved and running noise in gears and differentials is reduced. My classic car has long downtimes. How can I protect my gearbox and differential? Addition of MATHÉ Classic gear oil additive increases corrosion protection of standard gear oils. 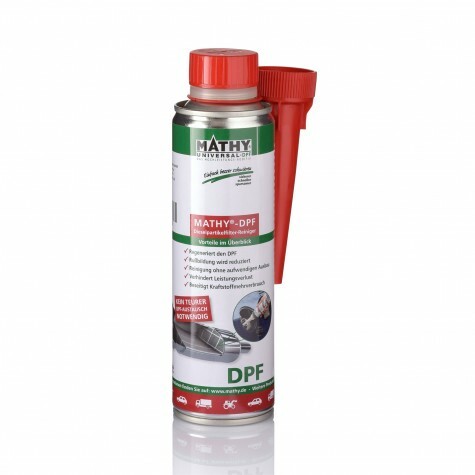 Metal surfaces of gear wheels and gearbox bearings remain covered with a lubricating film over the long term and are thus optimally protected against rust film formation caused by condensation. 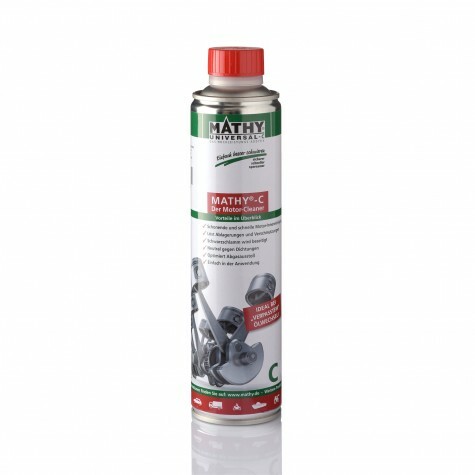 How do I use MATHÉ Classic Gear Oil Additive? We recommend an oil change before adding MATHÉ Classic Gear Oil Additive. 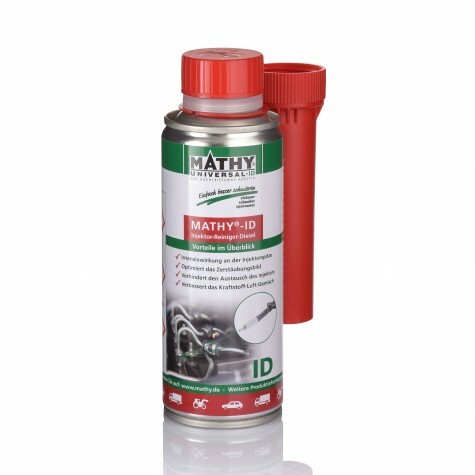 Add 10% MATHÉ Classic Gear Oil Additive to the fresh gear oil. The additive reaches its full effectiveness after about 1,500 km. Particularly after long downtimes, gearshifting of a classic transmission can be severely impaired. Unusual running noise and stiff gear changes cloud the anticipated joy of the next ride. Mathé Classic gear oil additive can reliably prevents this. With the use of our gear oil additive rough gear shifting is a thing of the past.